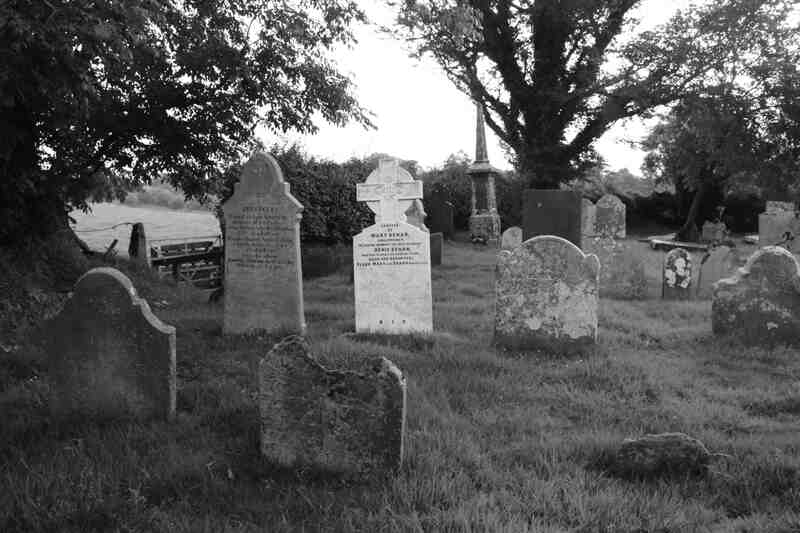 This may seem a strange post but I have not added any ‘images of Ireland’ lately (there will be more to come in the next week) and a few days ago I finally popped in to see this little graveyard on the N11 just north of Camolin in Wexford. I have always been intrigued by the place. 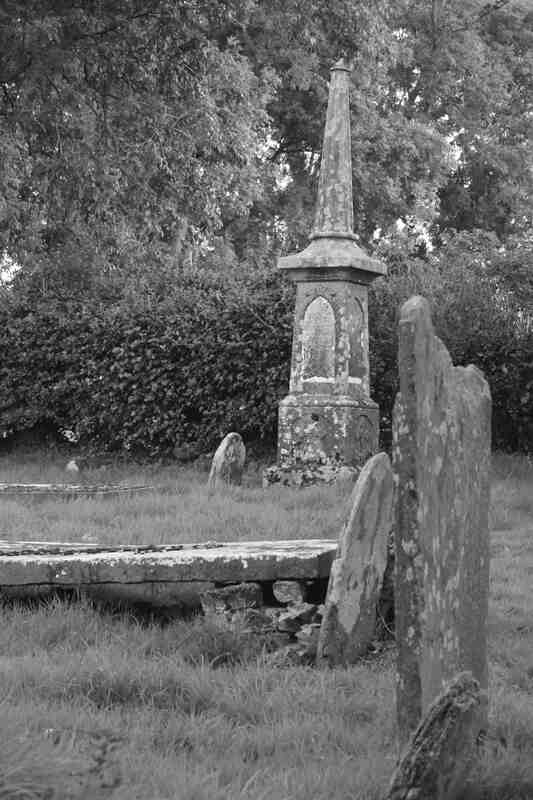 There is smart, stone sign by the main road and a cute gate through which you access a grassy path, past some very curious, and rather intimidating bullocks to reach the graveyard and remains of very old church. 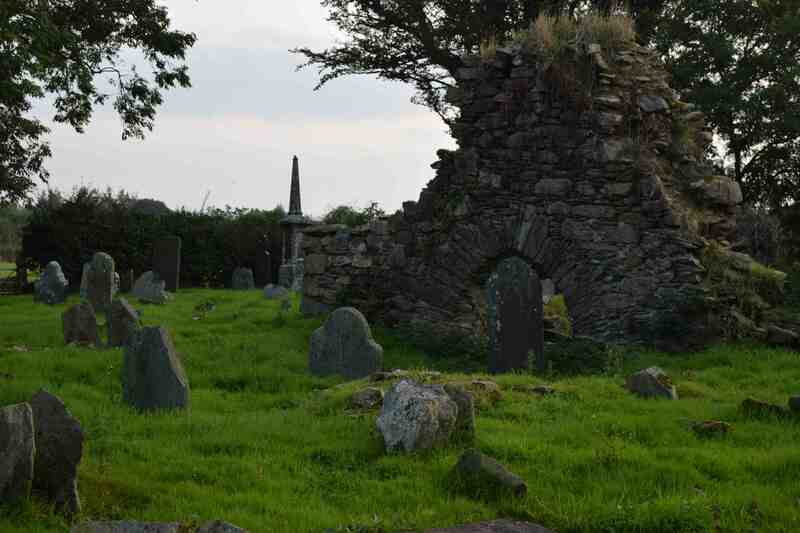 I do not know exactly when the church fell into disrepair but there are records of it being in good order in 1615. 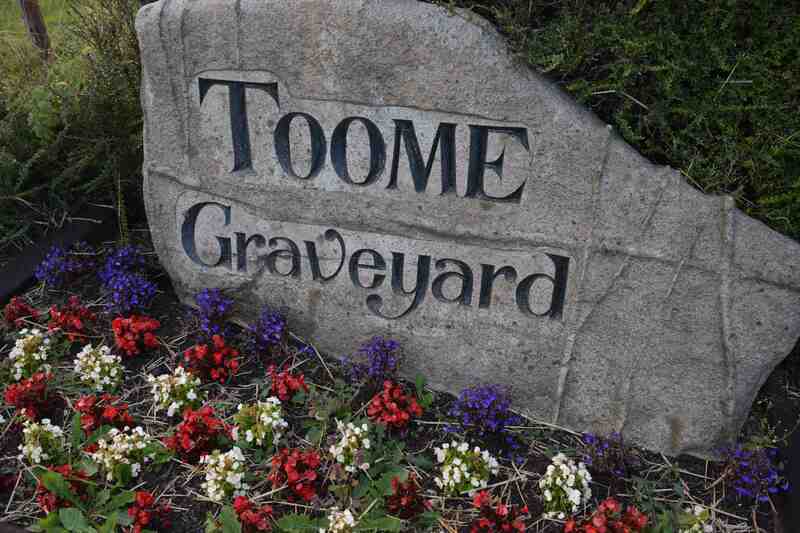 The name Toome is thought to be derived from ‘tuaim’ which means ‘mound’. It is certainly a good name for a graveyard. 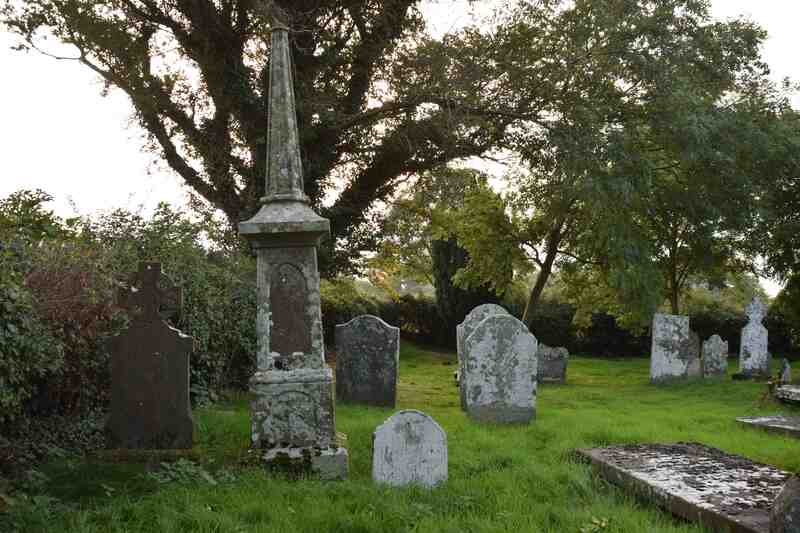 Interestingly, there is at least one grave dating from the past 5 years so the graveyard is still used. My plan was to be there at sunset but I was just a little late. I am so glad you spelled that right! 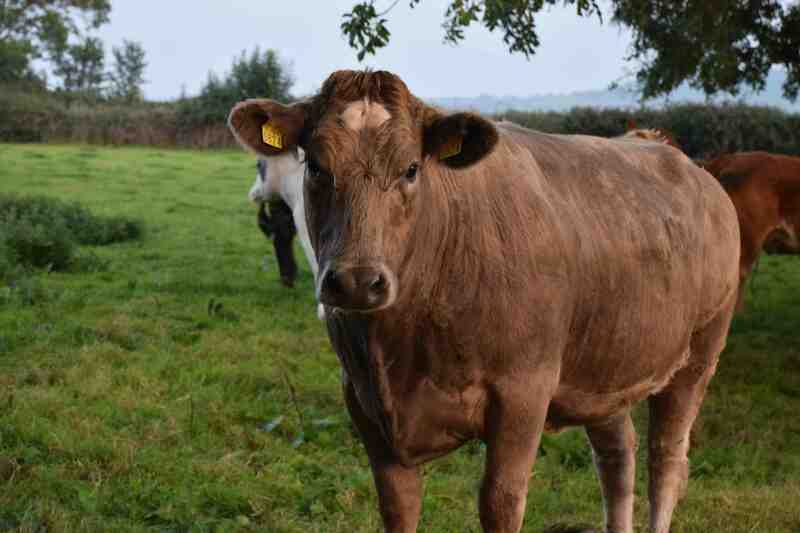 They were just very inquisitive but I must admit that I kept looking over my shoulder! Very atmospheric pictures, especially in B+W. Is there a Stephen Rynehart buried there? Patricia Rynehart. Hello. I didn’t have time to look. How long ago would that have been? I will have a look next time i am there. Thanks for your speedy reply. Stephen Rynehart is one of my ancestors, and he was born around 1800. I currently live in Canada, but my parents are from Ireland, and I have been researching my Rynehart ancestors….Palatine in origin. I do appreciate any help you can give. Patricia. Thank you very much for sending the info about Stephen Rynehart.Thanks also to the person who discovered the grave. I tried to email her but had no luck. I would love to know any names and dates that might be on the stone, but I realize that might be pushing my luck! Patricia.